Water ruins roads, rail and other pavement infrastructure. Traditionally, road base is constructed from quarried hard rock. The interlocking aggregate-on-aggregate structure leaves voids, meaning moisture easily infiltrates, compromising the structure – it fails, requiring high-cost maintenance. Reduction in material shear strength causing rutting and shoving. Engineers use expensive, energy-intensive materials, such as asphalt and cement, in attempts improve the strength and performance of roads, but this does not directly address the issue – moisture penetration. In MatrixMaterials’ ultra-low permeability road and rail infrastructure bases, fine particles surround larger aggregate particles, filling otherwise permeable voids. These fines place aggregates in a ‘cushioning’ compression matrix during compaction. The aggregates behave as much stronger particles, performing well under traffic load. This innovation allows the use of a wide range of raw materials as alternatives to virgin quarried rock, including the wastes blended to create MatrixMaterials. MatrixMaterials technology involves a straight-forward system including both materials and construction techniques – these techniques must be applied together to ensure performance. 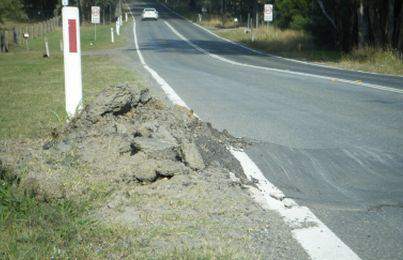 Current pavement materials’ quality-assurance testing is characterised by laboratory tests which are used to indicate field performance. However, laboratory techniques alone do not simulate field construction techniques. Here at StabilCo, we ensure that our research extends to real-world trials – we construct road structures in the field to test, monitor and verify performance performance over many years, under accelerated stress conditions. 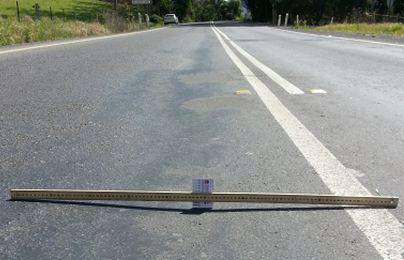 Conventional, currently predominant specifications and design for roads and rail structure are empirical, based off observations, experience and characterisation tests dating back to the 1940’s. Flexible pavements constructed from natural gravels and quarried aggregates make up 98% of the worlds roads. The specification and design criteria for flexible road pavements are similar worldwide. 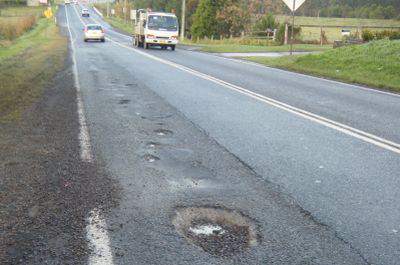 This means that the majority of the world’s roads could suffer from early-life failure due to moisture ingress. MatrixMaterials technology is a hybrid of earth and material sciences and engineering principles that directly address the cause of pavement failure. This has resulted in innovative, transformational technology – improving material shear strength for the long-term, whole-of-life pavement durability.